identeco is an easy to use online portal that provides businesses with reliable and accurate company information enabling you to make smarter business decisions. We deliver detailed company reports, asset intelligence, account monitoring, access to credit scores and detrimental data as well as trace services. Here at identeco we facilitate better decision making and increased efficiency in a cost effective package. Together with our sister company, Controlaccount Plc, we have over 30 years of financial management experience and business relationships that span decades - in both the public and private sector. We act in a professional and sensitive manner at all times, with a focus on maintaining strong client/customer relationships. All of the information that we provide is in accordance with the Data Protection Act and we are members of the Credit Services Association (CSA) so you can be assured that the data and services you receive from us are reliable, compliant and accurate. identeco is a flexible service – allowing you to use the elements that are valuable to your business. We are happy to deal with both individual and bulk requests and can provide a bespoke service to meet your exact needs. 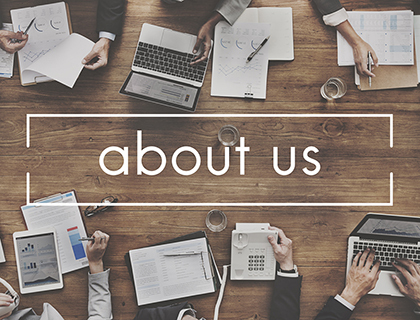 Our client services team will gather a full understanding of your unique business environment, enabling us to provide a professional and efficient service that meets your individual requirements. Time and money are valuable – identeco helps you save both.